Star Sports has launched the first promotional video for the inaugural Khelo India School Games. The 50-second video also carries a message from Prime Minister Narendra Modi, highlighting sports’ importance in life. “Khel ke bina jivan nahin ho sakata hai (There is no life without sports). Jiske jeevan men khel-kood hai, uske development ka level bahut alag hota he (The one who has sports in life, gets a different level of development),” PM tells in his message. The video starts with a rephrased version of an old Hindi saying “Kheloge koodoge to banoge kharab”, which meant sports spoils life and studies are more important. The video instead highlights the sporty thought “kheloge koodoge banonge lajawab” (sports will make a person amazing). The promotional TVC, other than Sports Minister Rajyavardhan Singh Rathore also features a number of India’s sporting icons, each highlighting the importance of sports in life. The first look of the video was shared on social media platforms on Tuesday. Also on Tuesday, Rathore has taken to Twitter to share a still photograph from the Khelo India Anthem video shoot. Rathore himself will feature in the anthem along with cricket icon and Rajya Sabha MP Sachin Tendulkar and some school children. The anthem video is being shot at the Jawahar Lal Nehru Stadium, New Delhi. “Every big star was once a small star who kept shining. So never give up. #KheloIndia anthem coming soon,” Rathore stated in the tweet with a picture from the shoot location. 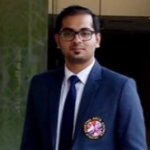 Rathore has earlier launched Games emblem on January 6. Star India is the official broadcast partner for the Khelo India School Games. The broadcaster has acquired TV rights for the games for ₹20 crore per annum. Star Sports will be spending another ₹30 crore on television production and marketing of the event. 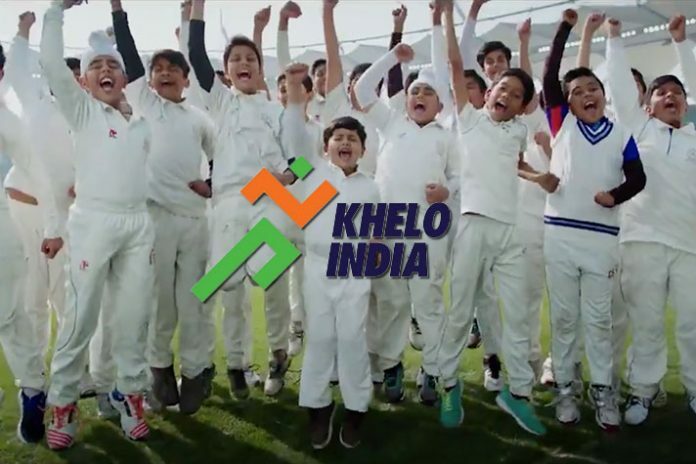 The inaugural Khelo India School Games, Prime Minister Modi’s dream project to make India a sporty nation, are scheduled from 31 January to 8 February in New Delhi.